Scheduled to be released this month, check out this very beautiful and somewhat “artistic” figure rendition of Diabolus Inclinatus from manufacturer Embrace Japan. I think this is the second Diabolus Inclinatus figure to be released by the same company (The first one was released waaaay back 2011). 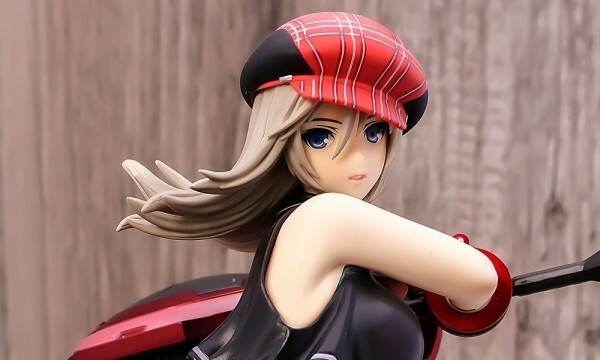 Figure wil set you back ¥15,000.